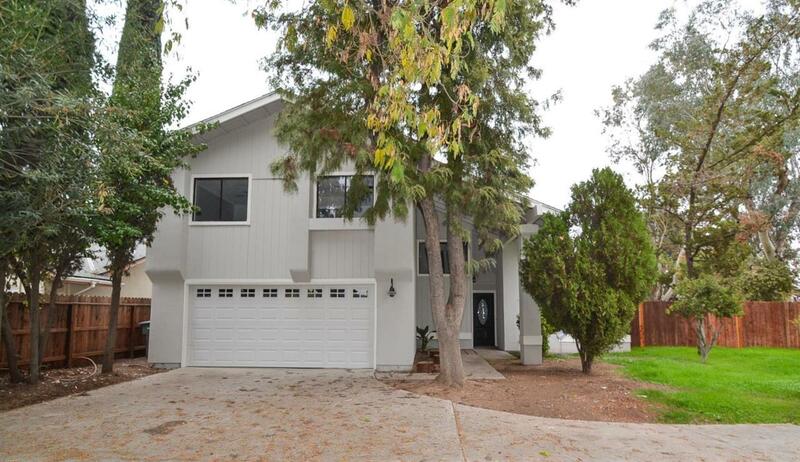 Stunning newly renovated 4 bedroom, 2.5 bath home on huge corner lot. Beautiful wood flooring and recessed lighting throughout the home. 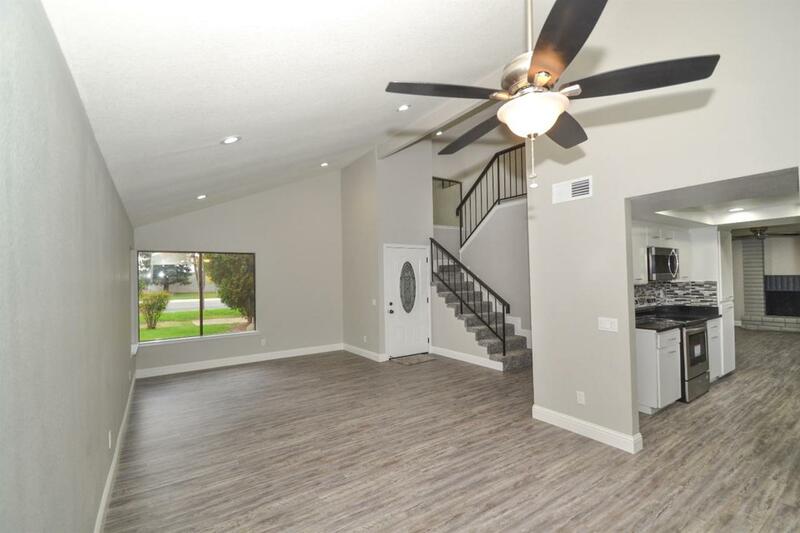 Upon entering you're greeted by an open living room with an abundance of natural light. The kitchen is equipped with granite countertops and new appliances. 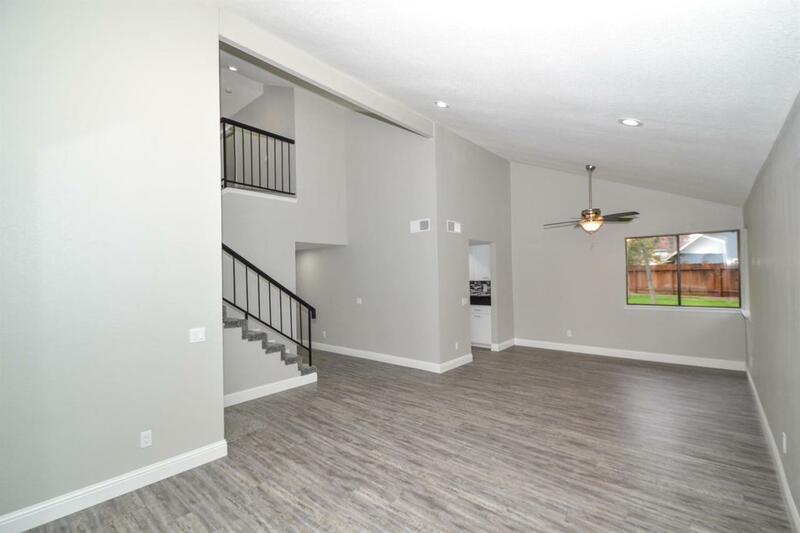 The family room is inviting and has a fireplace as the focal point of the room with doors leading out to the large backyard. Upstairs you will find the master suite with private bathroom. You will find an additional three rooms and bathroom upstairs. 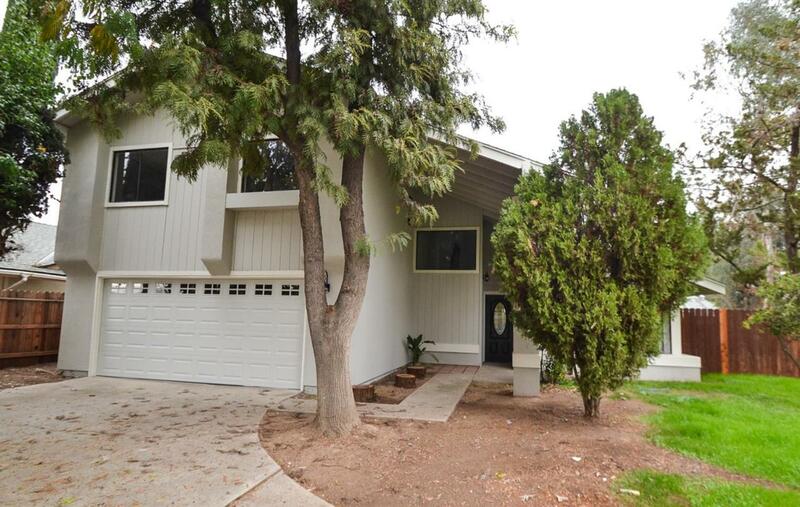 The backyard is very spacious with mature trees and lots of room tome it your own! Don't miss out on this amazing opportunity. Call to schedule your showing today.